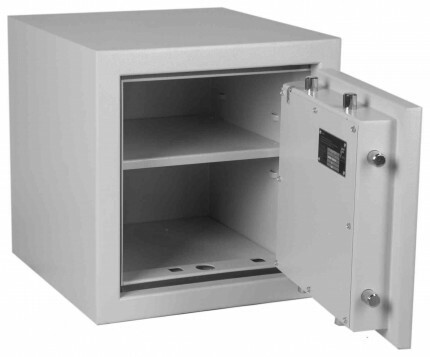 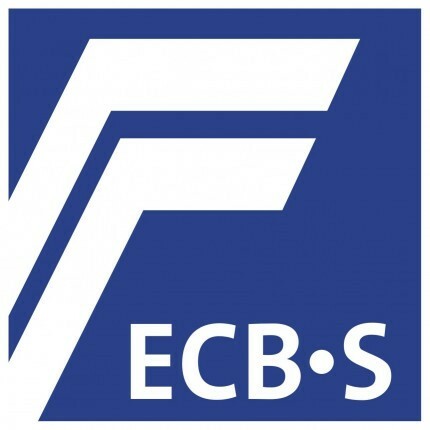 The Keysecure Victor Eurograde 1 Electronic Safe Size 2 high security safe is tested to EN1143-1 by ECBS and has an insurance cash rating of £10,000.. 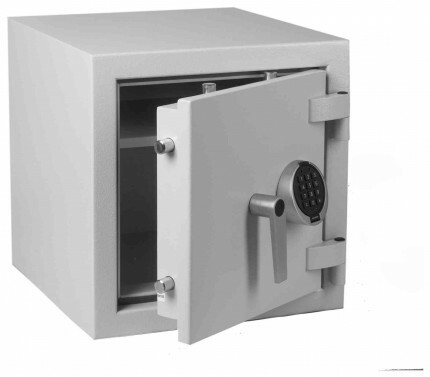 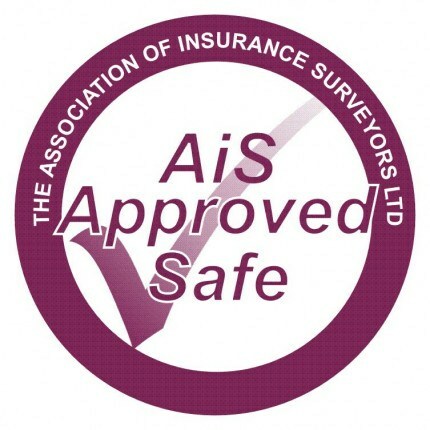 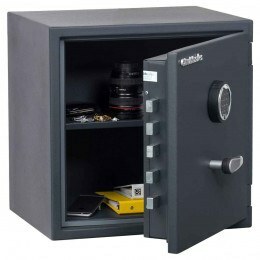 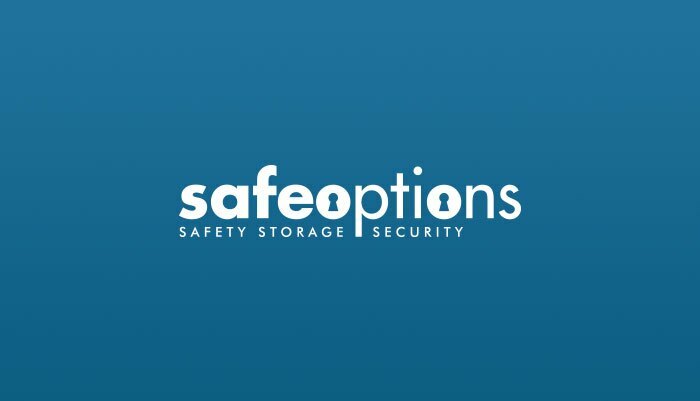 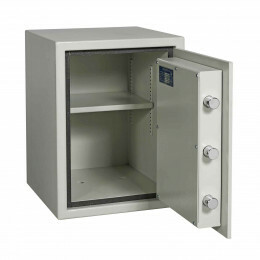 This safe is fully approved by both The Association of Insurance Surveyors (AIS) and the Police. 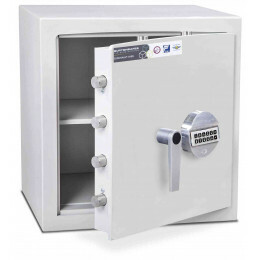 The Keysecure Victor Eurograde 1 Electronic Safe Size 2 is fitted with a high security reprogrammable digital electronic lock powered by standard alkaline batteries. 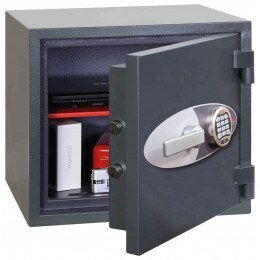 The Keysecure Victor Eurograde 1 Electronic Safe Size 2 high security safe which has been tested by ECBS to the premier security standard EN1143-1 and is approved by The Association of Insurance Surveyors (AIS), which gives the reassurance that all UK Insurance Companies will offer insurance coverage as long as the safe is secured and installed according to the manufacturer's instructions.